Telsa may finally seem to be leaving its Model 3 production bottleneck issues behind, but there’s another problem the company must now address: the car’s profit margin. After completing a 6600-hour teardown of the car, automotive analysis firm Munro & Associates found plenty of positives, at least. Company founder Sandy Munro praised the software and powertrain, which was deemed to be superior what the competition is working with. In a video posted a few months back (below), Munroe noted that the car should be “solidly profitable,” but it’s being hampered by bad design choices. “If that car was made anywhere else, and Elon wasn’t part of the manufacturing process, they would make a lot of money…They’re just learning all the old mistakes everyone else made years ago,” Munroe said. The steel and aluminium frame at the base of the car has been given as an example. 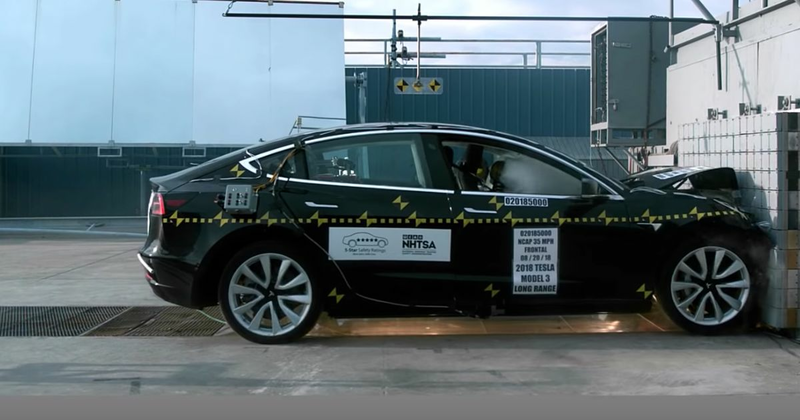 It’s intended to make the car safer - and indeed the Model 3 has done extremely well in crash tests - but with the battery already adding stiffness to the car’s floor, the frame merely adds cost and weight with little advantage. Then there’s the boot well, manufactured from several pieces of aluminium, where many rivals just use one piece of fibreglass. “This body is their single biggest problem…It’s killing them,” Munroe concluded. He’s sent 227 Model 3 improvement suggestions to the company. Tesla is yet to directly respond to Munroe’s latest comments, but it has previously pointed out that the teardown car was an earlier example, and that production has since improved. 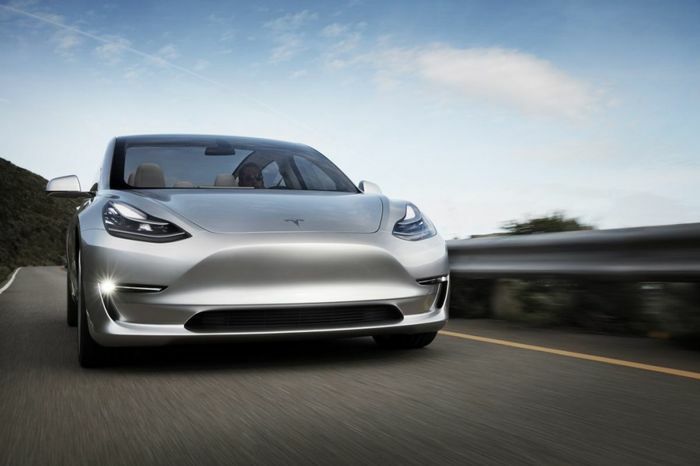 The Californian company has also revealed a cheaper rear-wheel drive version of the Model 3 this week, which starts at $45,000 before incentives.